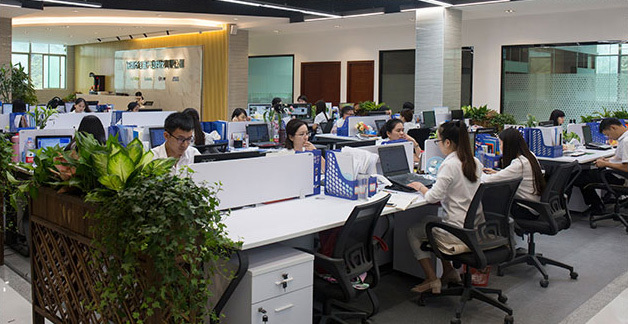 Shenzhen Loevet Co., Ltd. has a group of senior development engineers with many years of industry experience, with unique LED development technology and automatic wavelength control technology, leading hardware equipment, strict quality control, and insisting on the needs of customers. Fully understand market trends and customer feedback, market-oriented, through the use of LED’s high efficiency, energy saving, long lifespan, environmental protection and other characteristics, base on the high standard LED, each step and procedure is strictly monitored from product development, technology design, material selection and product manufacturing, continuously developing high-quality LED grow lights, LED indoor lights and other commercial lighting products, and our products passed CE, RoHS, FCC, PSE certifications, and we obtain a series of utility model patents, invention and innovation patents. 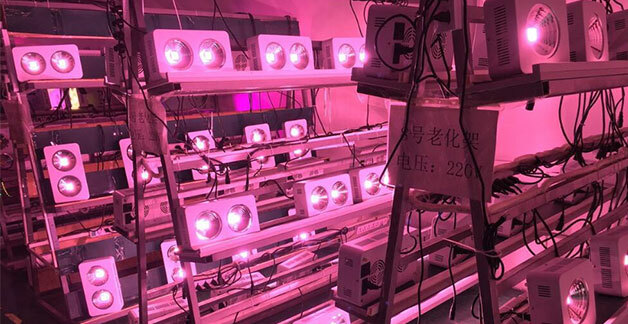 LED grow light series: COB integrated high-power LED grow lights, full-spectrum LED grow lights and other LED grow light products that are widely supplied in greenhouses, plant factories, greenhouse farming, flower farming and indoor gardens. Our company adhering to the business philosophy of cooperation, innovation, and win-win relationship, continue to improve the core competitiveness of enterprises, the use of scientific management models, pragmatic work attitude, the implementation of market expansion, focus on research and development, independent innovation business strategy, refined management and operation mechanism; Adhering to the norms of discipline, rigor, and integrity; we are committed to excellence, sincere cooperation, and strive for first-class high-quality team building, and strive to build a world-class enterprise with international assets that is excellent in assets, scientific in management, reasonable in structure, and financially rigorous! Over the years, the company’s products have been sold at home and abroad, and our products have been exported to more than 40 countries and regions including Japan, the United States, Europe, Australia and the Middle East. Advanced technology, high-quality products, considerate service and reasonable price make us special, energy efficient, lead the industry trend, build a strong brand, serve every customer, and become the leader of integrated solution for energy saving, environmental protection and intelligent photovoltaic system, make outstanding contributions to plant cultivation and marine aquaculture. 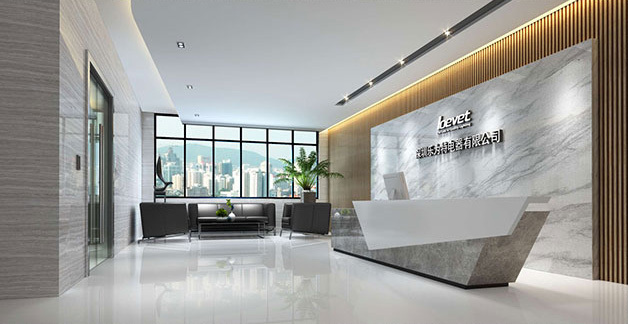 Shenzhen Loevet Co., Ltd. is willing to work with you together and develop together and build a win-win relationship. Who are we and what do we offer you? Loevet is a OEM &ODM supplier. Loevet is a famous led lighting manufacture that design tailor solution exclusively for you ! 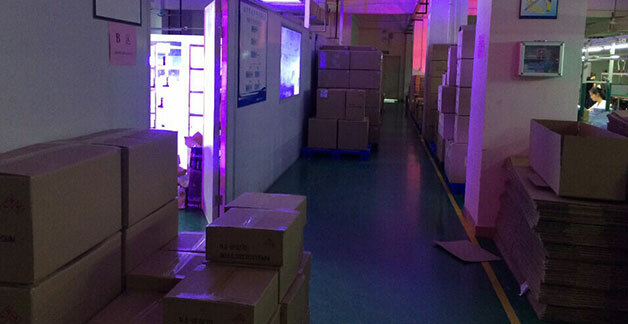 Efficient team work and advanced facilities, providing our customers with quality products and strong support, make Loevet become well-known brand among LED lighting industry.